The Fire TV Stick is simply the most powerful and entertaining streaming HDMI device on the market, and a hell of a deal to boot. Roku may have blazed the trail for streaming HDMI sticks, but when Amazon unleashed its Fire TV Stick to an overwhelmingly receptive customer base earlier this year, the new device category made a quantum leap forward, transforming from a novelty into a powerful industry force in a matter of hours. 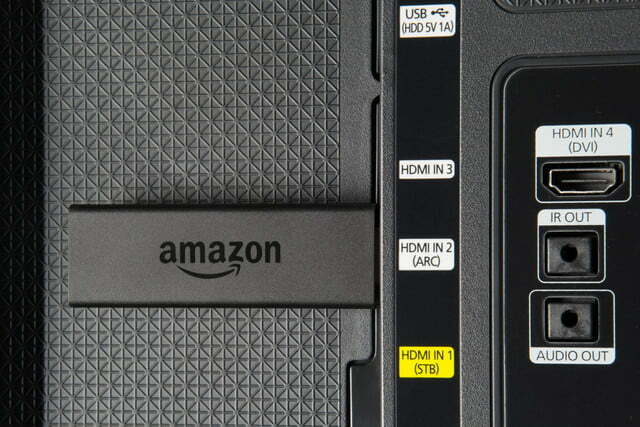 Amazon says that the Fire TV Stick is its fastest selling device ever, and it’s easy to understand why. At $40, the dongle costs just $5 more than a Chromecast, but is $10 less than Roku’s streaming stick. Yet, beneath its tiny pack-of-gum sized housing, it packs specs that make some 10-year old laptop computers look like a Speak & Spell in comparison. Ain’t technology awesome? Amazon’s Fire TV serves up a string of benefits for those who invest in its closed-off universe. Indeed, the Amazon Fire TV Stick is awesome. 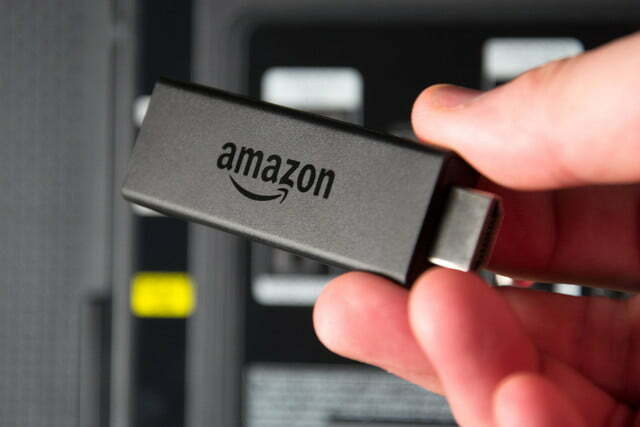 That this dongle can stream movies and TV shows from the most popular streaming services on the Internet to your TV in 1080p HD resolution with Dolby Digital sound is impressive enough, but Amazon’s Fire TV products boast the added bonus of appealing to casual gamers with a growing selection of mobile-style games, making them something of a double-threat to smart TVs, smart Blu-ray players, and even competing streaming platforms such as Roku and Google’s own Android TV. With such great features and specs at such a low price, is there any real reason not to get one? Sure, there are a couple of reasons, and we’ll outline them clearly below, but they will only apply to a select few. For the overwhelming majority of people – and especially Amazon Prime members – picking up an Amazon Fire TV Stick is a no-brainer. Looking for the newest Fire TV tech? 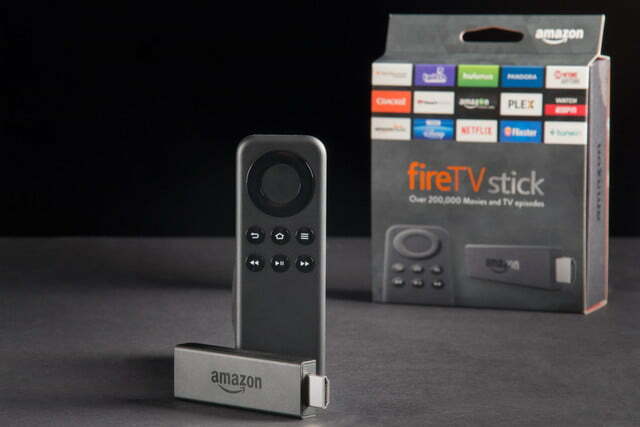 Check out our review of the 3rd generation Amazon Fire TV. 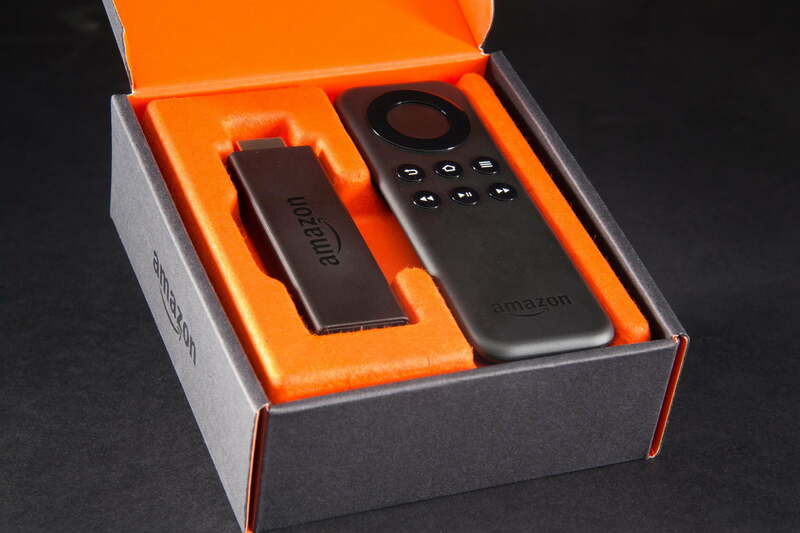 Perhaps packing billions of boxes a year has taught Amazon something about how to design pleasing packaging, because even though there isn’t a whole lot to pack into the Fire TV Stick’s box, the company manages to make it a fun experience. A place for everything and everything in its place is the theme here, with a Bubble Yum-sized HDMI stick positioned on the left, and its accompanying remote (which looks suspiciously like it was ripped right out of the Apple TV design playbook) on the right, both nestled in bright orange cardboard cutouts. Underneath is a quick-start guide, which hides a USB cable, USB power adapter, a pair of AAA batteries, and an HDMI extension for helping to grant access to those hard-to-reach HDMI spots (something you don’t get with the Roku Streaming Stick). Earlier, we joked about how the Fire TV Stick’s specs put some older laptops to shame … but we were only sort of joking. It’s pretty amazing what Amazon has managed to pack into such a tiny space here: dual-core processor, dedicated VideoCore4 GPU, 1GB RAM, 8GB storage and a dual-band, dual-antenna Wi-Fi adapter. Compared to the Fire TV box, that’s roughly half of everything, which is not bad considering the stick is well under half the box’s size. That does not mean half the performance, though. 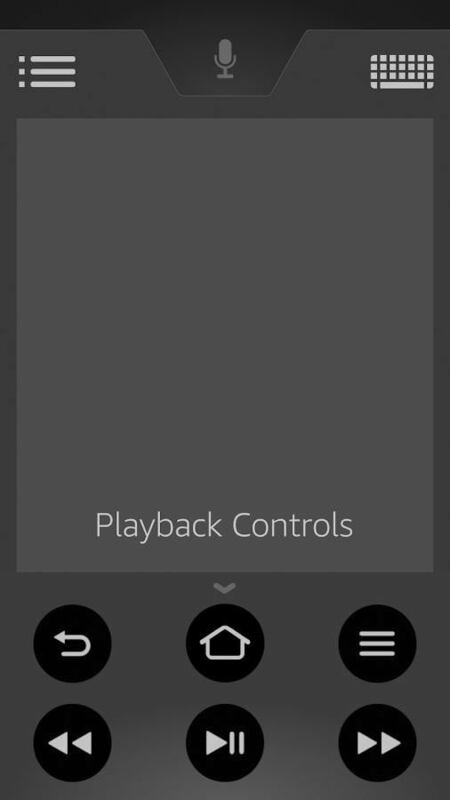 In our testing, it is a rare instance that the Fire TV Box noticeably outperforms the stick when it comes to basic navigation and app loading. It is only when gaming comes into play that the Stick stutters a bit. Not surprisingly, the Fire TV Stick lacks the space to offer an Ethernet connection or an optical digital output. No Ethernet means streaming speed options will be limited for any huge high-res video or audio files you might want to play back using a media app such as PLEX. No optical out might make it tough to share the best quality audio with an A/V receiver in some cases. The Fire TV Stick’s remote lacks the premium-feeling rubbery finish found on the Fire TV box remote, as well as the voice-search button. 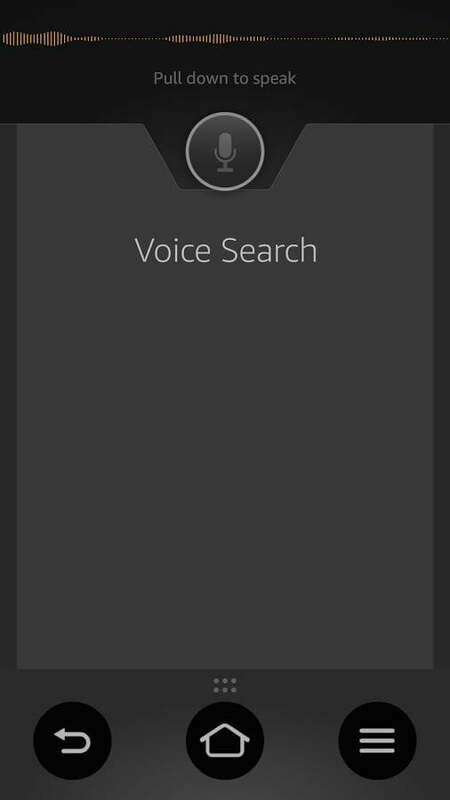 That doesn’t mean voice search is out of the question, though. You can use a Fire Phone or tablet, the Amazon Fire TV Remote App, or pick up Amazon’s voice-search remote for an extra $30. Of course, that’s nearly the price of the stick itself, which strips some of the value out of the deal. The gaming remote is also an add-on purchase, and if you plan on playing any games at all, isn’t really an option, as far as we’re concerned. With Roku devices, the regular remote can be turned 90 degrees, and it loosely emulates an old-school NES remote (which is good for … well, Super Mario Bros.) but the Fire TV Stick’s remote isn’t much good for any sort of gaming. Pony up the $40 for the gaming controller if you find yourself wanting to play the games (our kids love ‘em) … you’ll be glad you did. The Fire TV Stick gets its power from a USB connection, which most modern TVs include, but there’s a catch: The USB ports power off when the TV powers off, so your Fire TV Stick has to reboot every time you turn your TV back on. It’s a better experience to simply plug it into the wall with the included adapter, rather than waiting a minute every time you turn your TV on. Also, be prepared to watch an orientation video, or walk out of the room for a while. The orientation video has to be watched in its entirety — no workarounds — and, hey, maybe you’ll find it helpful. We found it annoying. But we digress. Amazon does offer some parental controls (basically a 5-digit password required to do nearly anything) and its “Free Time” service, which is 100-percent kid-friendly and available for an additional fee. This is a big bonus for those that want to grant their kids unfettered access to the TV without having to worry about what they are watching or playing. Like Apple TV and Android TV, Fire TV has an agenda. Its Amazon-centric user interface is built to steer users toward Amazon content wherever possible. 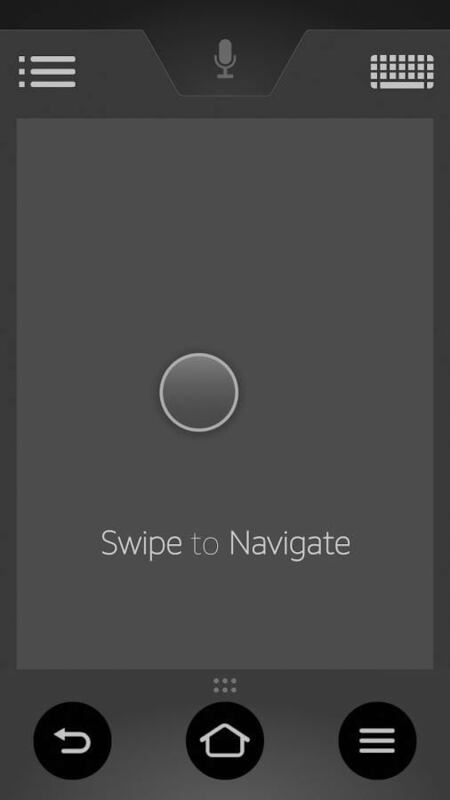 It looks like this: A list of options run vertically along the left side of the screen. As you cycle through those options, a bunch of tiles populate the rest of the screen in horizontal rows. For example, the Home tab shows a row of recently used apps and recently watched Amazon shows and movies at the top. The next row down is a row of recommended movies and TV shows — which is based on your viewing habits – and the next row is a selection of popular apps and games, and so on. The next tab down is for Prime Video, and all of the content in that tab is free to Prime members – kind of like Amazon’s version of Netflix. If you’re not a Prime member, you can still rent and buy movies and TV shows (by the season or episode). Anything you purchase from Amazon lives in the cloud, and this includes any music you may have purchased from the company in the distant past. Any MP3s or CDs you have bought from Amazon will be available under the music tab, since all that music lives in your Amazon cloud storage account (Didn’t know you had one? You do). The same goes for movies and TV shows you buy – it all lives in the cloud. The Apps and Games made available under their respective tabs are an Amazon-approved selection of of Fire-friendly versions of the Android apps you would see at the Google Play store. Amazon is growing its list of apps, but just because you have it on your Android phone or tablet doesn’t mean it will be available through Amazon’s universe – something Kindle and Fire Phone users are already aware of. Finally, Amazon’s voice search feature (which is remarkably good at understanding what you say) only searches Amazon’s coffers of content. If you’re looking for a Roku-like search engine that polls several different apps like Netflix, Hulu and Vudu to tell you where you can watch and how much it will cost you, you’ll need to look to Roku. Presently, it is the only platform that offers such a broad-reaching search tool. Having used Amazon’s Fire TV box daily for the past several months, we expected the Fire TV stick would feel like a compromise in speed or performance. We’re pleased to report that wasn’t at all the case. The Fire TV Stick is a zippy little device, with snappy navigation and quick app-loading times. And since Amazon is constantly keeping tabs on what you like to watch, its predictive service is surprisingly good at pre-loading content it thinks you’ll watch next, so that there are no buffering delays when you get started. Of course, this doesn’t work for anything but Amazon’s content, but it is a nice perk. 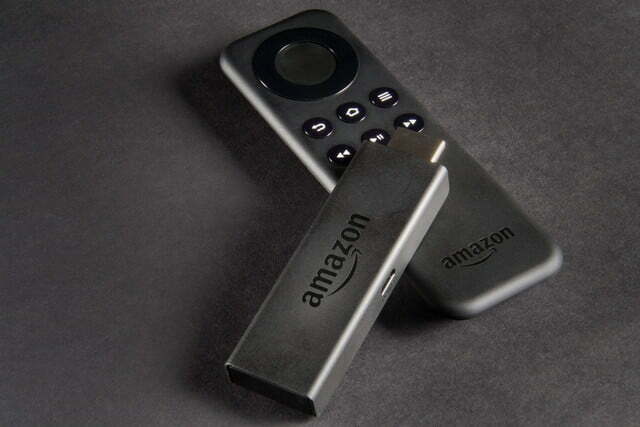 The Fire TV Stick is a zippy little device, with snappy navigation and quick app loading times. Compared to the Roku Streaming Stick, the Fire TV Stick is marginally faster in some areas, but the most noticeable difference is the speed with which you can navigate through the on-screen interface. The Fire TV Stick has a more immediate response that you can feel. For more comparisons, you can watch us pit the two against each other in this video. For gaming, the Fire TV stick is just a touch slower than the Fire TV box, but if you’ve never played around with the Fire TV box, you wouldn’t know it. 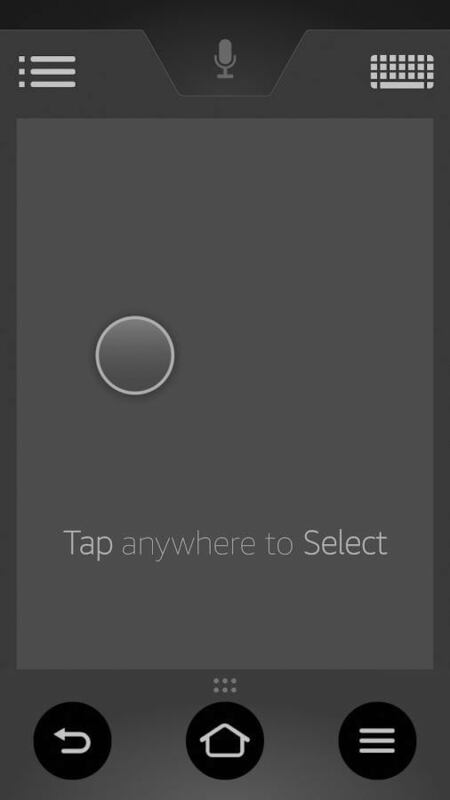 The fact that gaming is even an option feels like a bonus every time we load up a game. That you can have this much fun for $40 is pretty amazing. Also amazing is The Fire TV Stick’s portability. It’s just the thing to toss in your bag when taking a trip out of town, or put in your pocket to show off to a friend. Once you see the Fire TV Stick and what it can do, you’ll likely be shocked that it only costs $40. We’re still big fans of Roku’s service-agnostic stance, and it has the best selection of apps and the best search feature on the market. But when it comes to games and access to Amazon’s universe of content, the Fire TV Stick is a far superior choice. 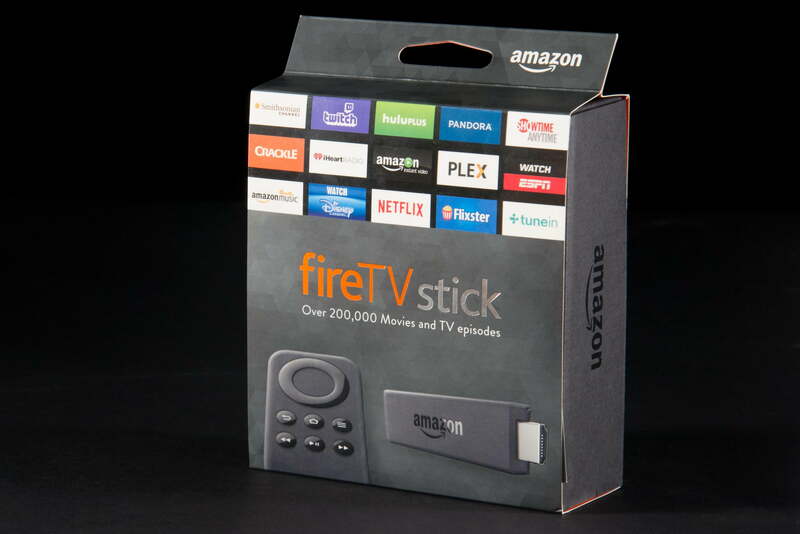 Unless you have need for an Ethernet connection or digital optical audio connection, look no further than the Fire TV Stick. It is simply the most powerful and entertaining streaming HDMI device on the market, and a hell of a deal to boot.